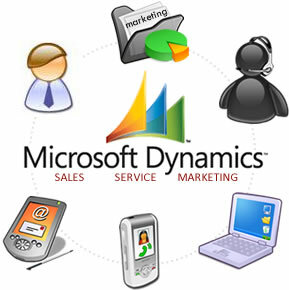 Microsoft Dynamics 365 for Customer Engagement is a multi-lingual Customer Relationship Management software package developed by Microsoft. Out of the box, the product focuses mainly on Sales, Marketing, and Service (help desk) sectors. But, we can use its proprietary (.NET based) framework to customize it to meet many different demands.